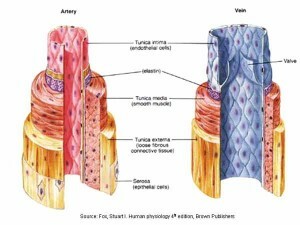 Coagulation and hemorheology play a significant role in blood circulation and ensure its trophic function. According to a modern concept it is impossible to develop physiological process if coagulation and blood rheology systems are not within the normal range. In the development of all pat-physiological processes coagulation and hemorheology play compensatory role, which is directed to adequacy and improvement of the tropic function. 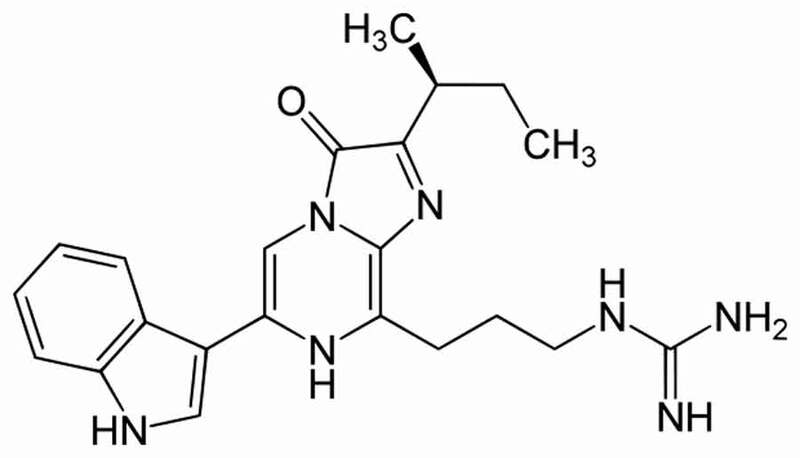 To study bemiparin we made research in vivo and in vitro systems. 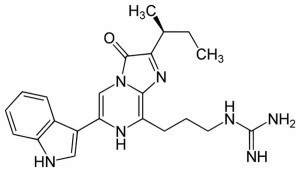 And found that bemiparin has a positive effect not only on the coagulation, but also on the rheological properties of blood. 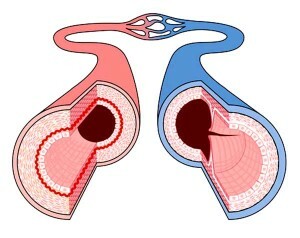 The present study was aimed at investigating the comparative +changes of the two most significant microcirculatory factors if microvascular blood flow, possibly producing severe disorders in blood supply to tissues in the diabetic patients – constriction of resistant arteries and the hemorheological disorders in the patients with the type 2 diabetes mellitus. By using direct quantitative and highly sensitive investigation techniques we found that insulin improves the blood rheological properties in the microcirculation altered during diabetes. However, when the disorders are strongly pronounced, due to enhanced red blood cells (RBC) aggregation, e.g., during development of the feet diabetic gangrene, the insulin becomes inefficient. As to the arteriolar tone, it seems to play less significant role in the pathogenesis of microcirculatory disturbances in diabetic patients. N. Bochua Center of Angiology and Vascular Surgery, 1. Chachava St., 0159, Tbilisi, Georgia. Microcirculation Research Center, I.Beritashvili Institure of Physiology, 14 Gotua St., 0160, Tbilisi, Georgia. Abstract. We investigated the RBC aggregability in the patients with the foot diabetic gangrene in the venous blood samples taken from the damaged foot before its amputation, as well as from the cubital vein (the systemic circulation). 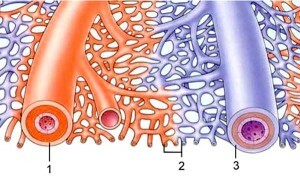 The RBC aggregability was investigated with the “Georgian technique” that is sensitive and provided us with direct and quantitative data.we found that the RBC aggregability was higher by about 20%, in the blood flowing from the gangrenous tissue than in the systemic circulation. Therefore, the sources of the systemic hemorheological disorders were the primarily damaged tissues. Taking into account that the blood in uninterruptedly flowing and mixing together in the whole circulatory bed we conclude that in the systemic circulation a certain compensatory mechanism provide for a partial normalization of the blood rheological properties, since the RBC aggregability never reaches the level in the blood of the healthy people. Key words: Microvascular hemorheology, diabetic gangrene, RBC aggregation. 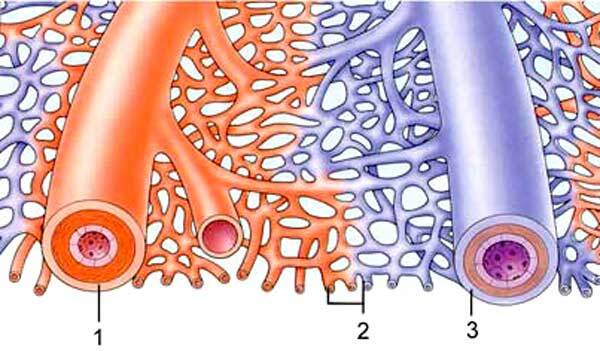 The present study was aimed at investigated the comparative changes of the two most significant microcirculatory factors of microvascular blood flow. 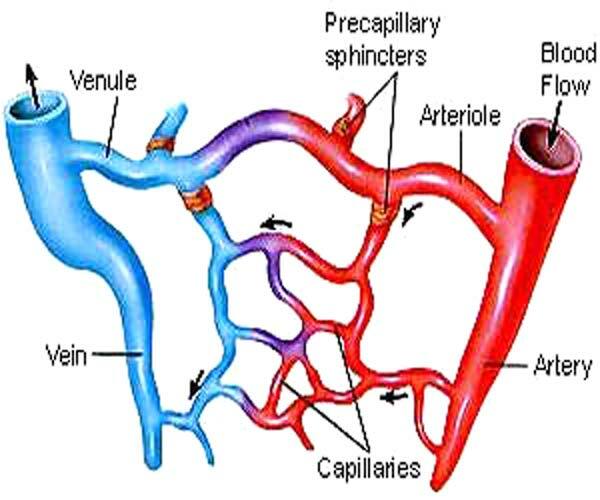 Possibly producing severe disorders in blood supply to tissues in the diabetic patients – constriction of resistant arteries and the hemorheological disorders in the patients with the type 2 diabetes mellitus. 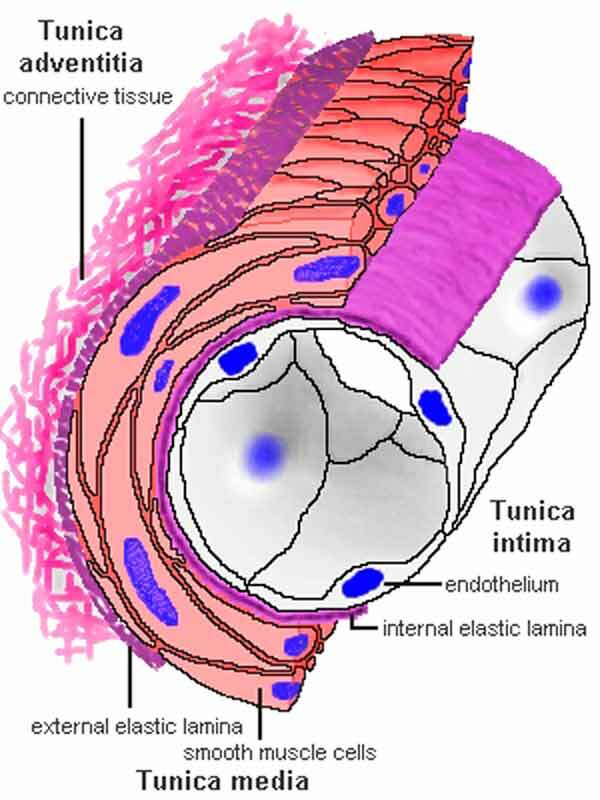 By using direct quantitative and highly sensitive investigation techniques we found that insulin improves the blood rheological properties in the microcirculation altered during diabetes. However, when the disorders are strongly pronounced, due to enhanced red blood cells (RBC) aggregation, e.g., during development of the feet diabetic gangrene, the insulin becomes inefficient. As to the arteriolar tone, it seems to play less significant role in the pathogenesis of microcirculatory disturbances in diabetic patients. Key words: Erythrocyte aggregation, diabetes mellitus, resistance of arterioles. Microcirculation Research Center, I. Beritashvili Institute of Physiology, Tbilisi, Georgia. Clinical hemorheology and microcirculation (Impact Factor: 3.4). 02/2000; 22(1):9-15. 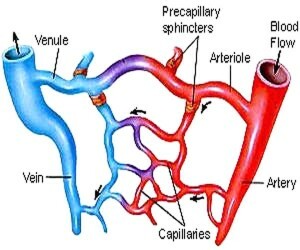 ABSTRACT The aim of the present study is comparison of changes of principal hemorheological factors responsible for blood flow disorders in the microcirculation in patients with ischemic brain infarcts. It was found that in venous blood samples the erythrocyte aggregability (examined with a direct, highly sensitive, quantitative technique) was considerably more increased (by mean of 120%) than the blood plasma fibrinogen contents, blood plasma viscosity, and hematocrit which increased only by 23.7%, 7.4% and 3.6%, respectively, as compared to the same hemorheological factors in the healthy controls. George Mchedlishvili, Maia Mantskava, Nugzar Pargalava. Volume 62, Issue 2, September 2001, Pages 190–195. The functional condition of resistance arteries in human hands was monitored with a noninvasive test. Blood flow velocity changes (Doppler flow meter) were monitored in the radial artery before and after a 1-min stop flow in the hand under conditions of stable systemic arterial pressure. In addition, the most significant parameter of hemorheological disorders in microcirculation, RBC aggregability, was investigated in the same patients' blood samples. Clinical hemorheology and microcirculation 2004;30(3-4):431-3. Under both the in vivo and in vitro conditions we investigated the insulin effect on the most significant factor disturbing the blood rheological disorders in the microcirculation, the red blood cell aggregability. The in vivo studies we carried out in the 42 insulin treated diabetic patients (diabetes mellitus type II), as well as conducted the in vitro investigations of the blood both of the diabetic patients (24) and of the healthy people (20) where the insulin was added to the blood ex vivo. 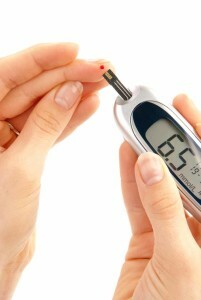 The RBC aggregability in blood investigated with the “Georgian technique” was found significantly enhanced, by about 100 per cents in the diabetic patients. Clinical hemorheology and microcirculation 2004;30(3-4):457-9. We investigated the RBC aggregability in the patients with the foot diabetic gangrenes: in the venous blood samples taken from the damaged foot before its amputation, as well as from the cubital vein (the systemic circulation). The RBC aggregability was investigated with the "Georgian technique" that is sensitive and provided us with direct and quantitative data. We found that the RBC aggregability was higher by about 20%, in the blood flowing from the gangrenous tissue than in the systemic circulation. Clinical hemorheology and microcirculation 2006;35(1-2):261-4. The aim of the present study was the comparative analysis of the role of specific hemorheological derangements in the pathogenesis of ischemic brain infarcts with and without diabetes mellitus. Blood plasma viscosity, as well as red blood cells (RBC) aggregability were quantitatively investigated in all patients during the study. 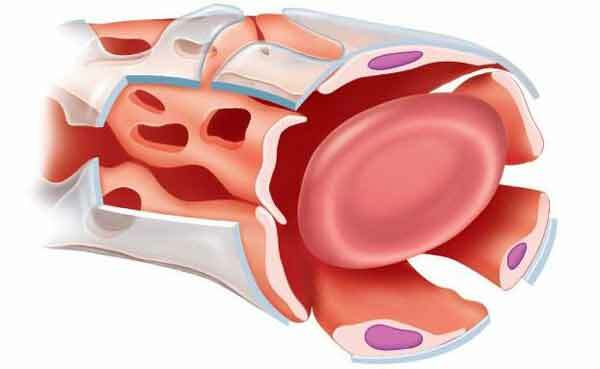 Both of the above mentioned indices of hemorheological disorders were significantly higher in the patients with brain infarcts and diabetes mellitus as compared to the control and the group of ischemic brain infarcts without diabetes. Clinical hemorheology and microcirculation 2006;35(1-2):307-10. The aim of the present study was to evaluate blood rheological disorders, in particular RBC enhanced aggregation, and compare changes in these parameters in patients with type 1 and 2 diabetes mellitus. For evaluation of RBC aggregability in the present study we applied the "Georgian technique", which was developed and applied for several years in our laboratory. Its advantage is that it is a direct and quantitative method. In all the investigated patients, diabetes mellitus was complicated with the foot gangrenes.